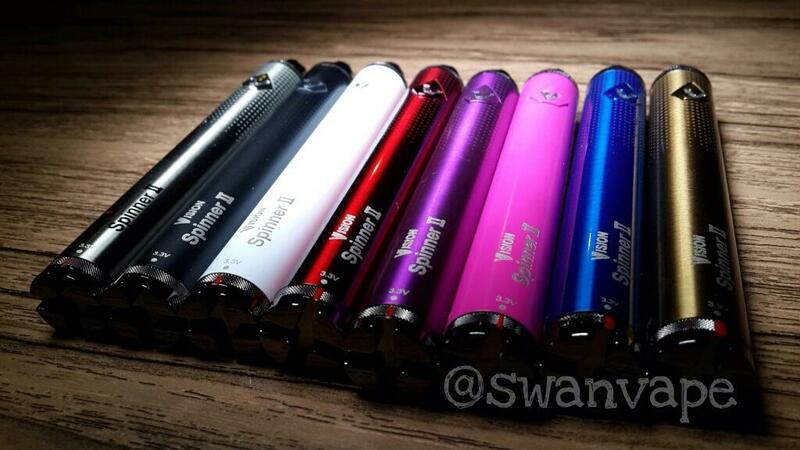 PERSONAL VAPORIZER - VAPE - ITASTE MVP - ASPIRE NAUTILUS - VISION SPINNER - & MORE!! 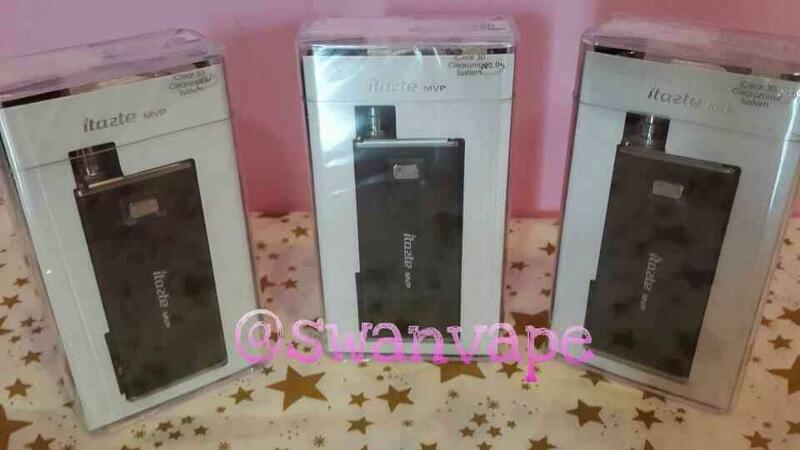 TERJUAL PERSONAL VAPORIZER - VAPE - ITASTE MVP - ASPIRE NAUTILUS - VISION SPINNER - & MORE!! ANE MAU NAWARIN LAPAK ANE NIH GAN. 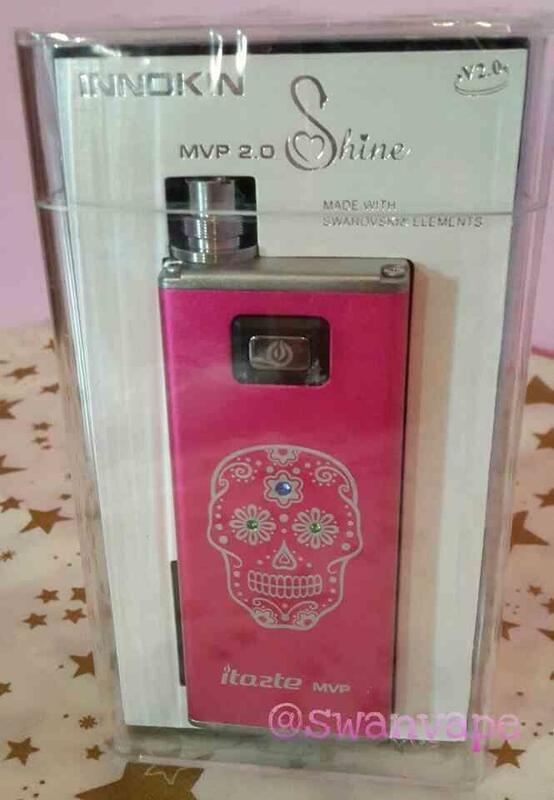 The iTaste MVP 2.0 is a 510/Ego threaded device with a built-in 2600mAh battery. 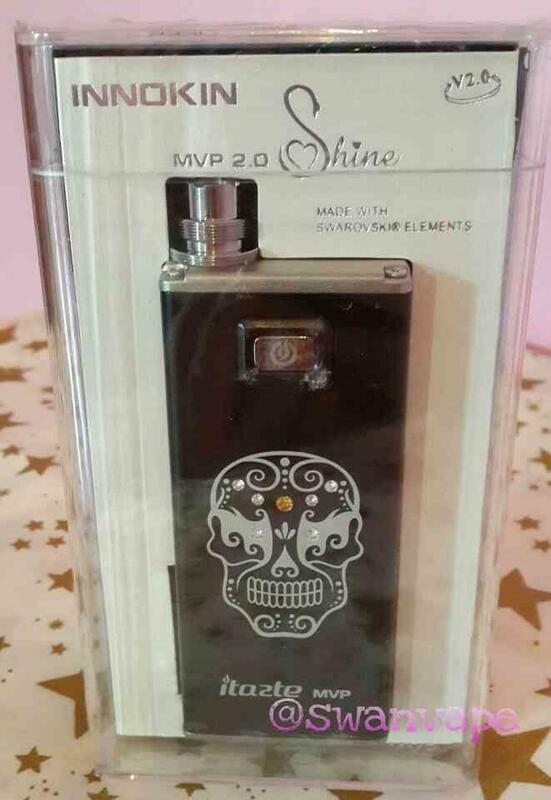 This box mod is loaded with features such as VV, VW, passthrough function, LCD screen, ohm meter and can even be used as an on-the-go charger for your portable devices. Puff Counter: Number of puffs taken since last time the battery was turned off. Approx. 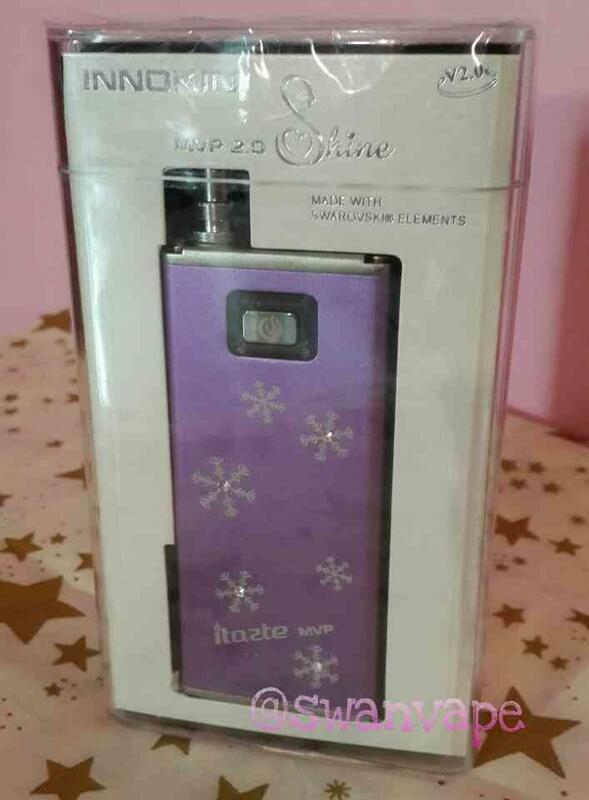 dimensions: 4-15/16"L. x 5/8"D.
The Spinner has a dial located at the base of the battery. The Spinner has four markings to indicate approximate output voltages at 3.3, 3.8, 4.3, and 4.8 volts but is adjustable throughout the entire voltage range. 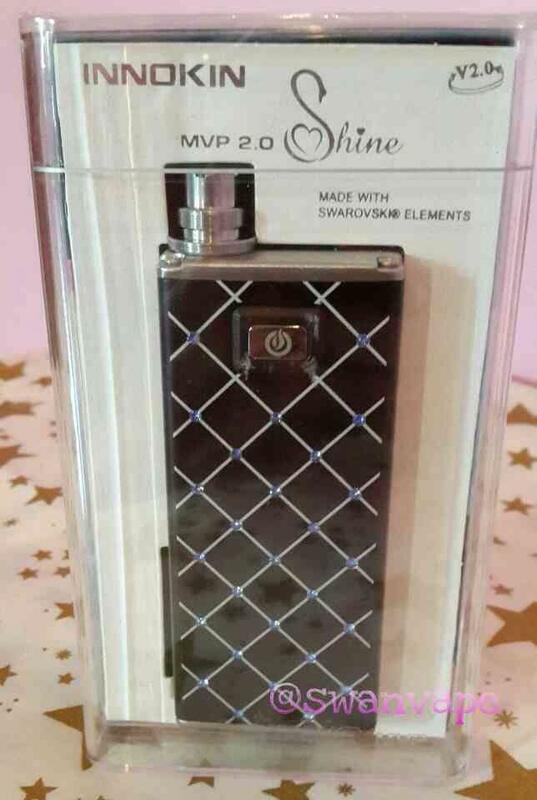 Simply turn the dial to your desired vaping voltage. It features an easy to read numbered dial. 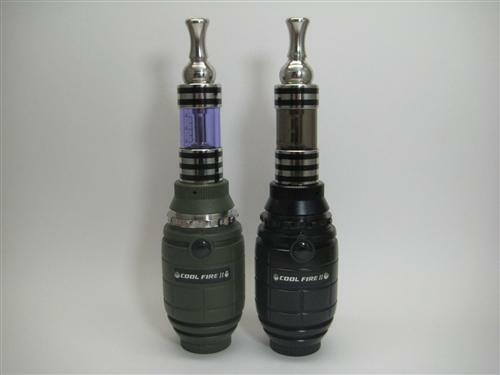 Styled to resemble a grenade, the Innokin Cool Fire II is a 18350 variable wattage personal vaporizer. 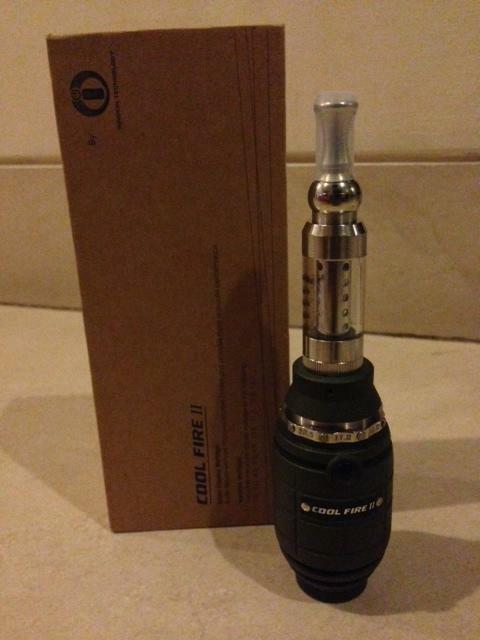 This kit comes with one Innokin iClear 30B Bottom Coil tank with a 3ml capacity.